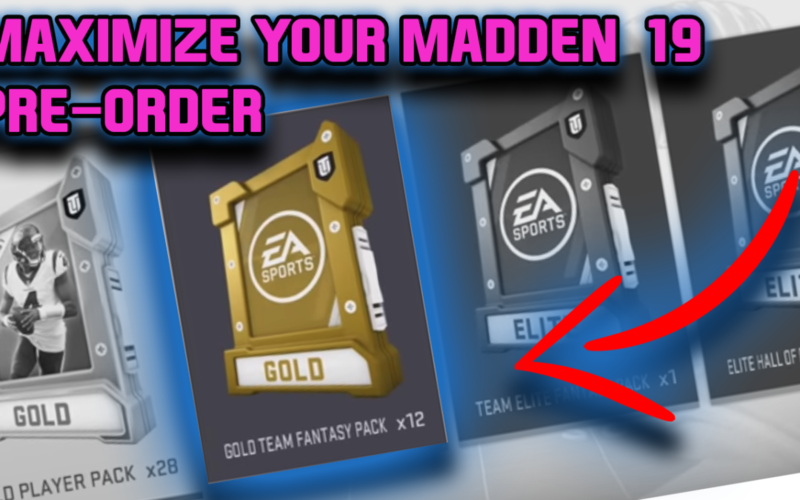 Today we discuss the Pre-Order bonus you get when you purchase the Hall of Fame Edition of Madden 19. What should you do with your packs? Watch the video below!